The power of blog compels you. The power of blog compels you. 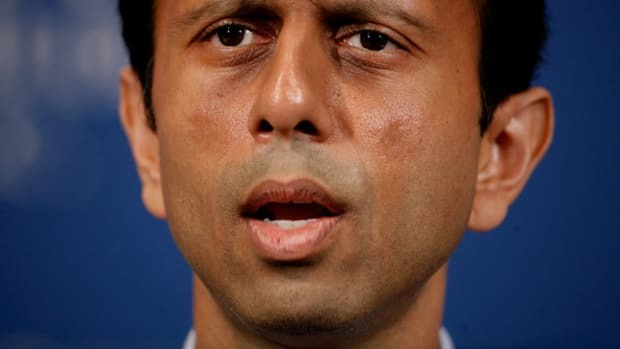 Of course, if McCain picks Jindal as his running mate, who will protect Louisiana from the zombies? People don&apos;t think these things through.